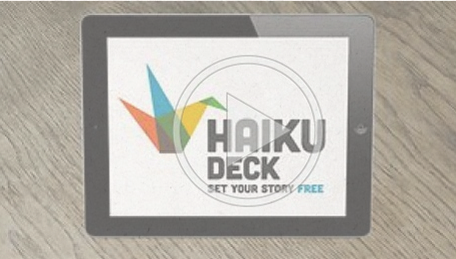 This is an excellent presentation tool for students. 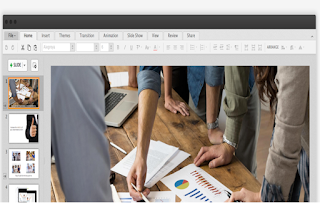 Google Presentation is part of the productivity suite that comes with Google Drive. It allows you to integrated text, images, videos, import/export slides, customize the size of our slides, insert themes and many more. To learn how to use Google Presentation read:" 9 Steps to Create A Good Presentation Using Google Presentation". 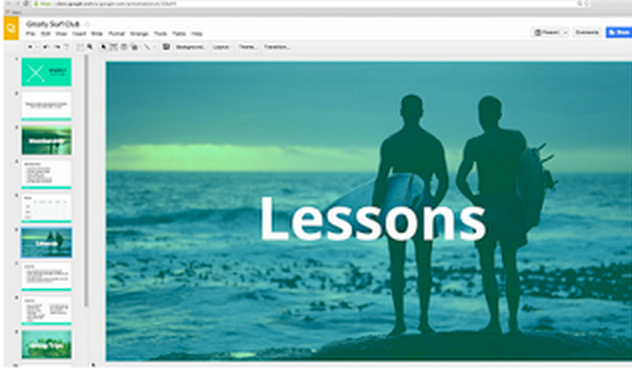 Zoho Show is an online presentation tool that helps you to create and deliver presentations. You can now take your presentations wherever you go, apply new ideas instantly, review, edit, share and deliver presentations on the go. Watch this video to learn more about Zoho Presentation.